Carolyn Lee Jones, the vocalist, burst on to the jazz scene in 2008 ! Jones offers sophisticated vocal entertainment with her FRESH VINTAGE jazz ensembles at a variety of public venues and private affairs as a duo, trio, quartet, quintet, small group, and big band. She embraces her audience and the music with heart, style and panache! 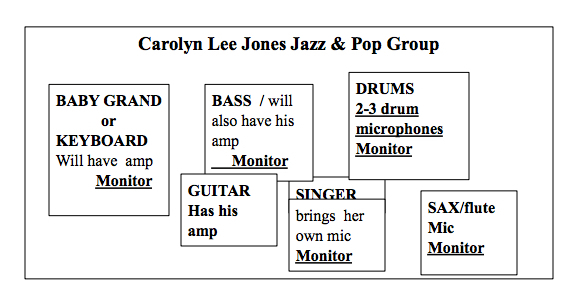 From classic jazz to vintage pop or cabaret style themed shows, Carolyn Lee Jones makes the standards sound new and the new sound standard. Whether singing those famous pop and jazz standards, beautiful and sultry ballads, or contemporary popular tunes with her own jazz twist, it’s all her own style and sound. Influenced by such greats as Julie London, Anita O-Day, and Shirley Horn to Diana Krall,Nancy Wilson and Laura Nyro, her rich, silky vocals and extensive repertoire have endeared her to both fans and critics. She has successfully released three singles and three albums on the independent Catn’round Sound Label. 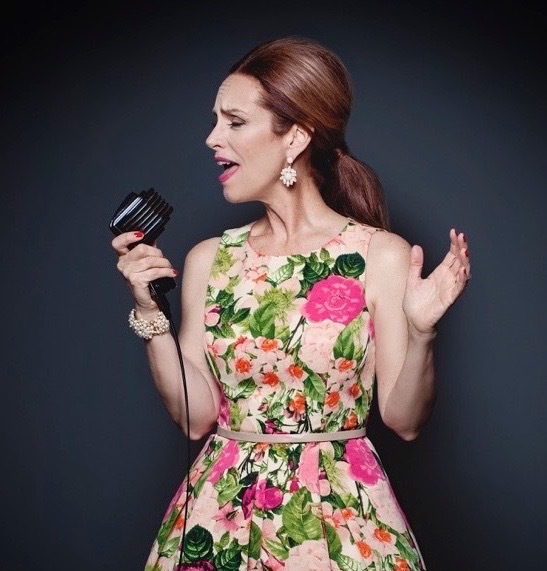 Her extensive eclectic vocal repertoire includes; beautiful ballads, renditions of the traditional and familiar jazz standards from the Great American Songbook, vintage pop songs into the jazz context, new material, as well as other popular music. 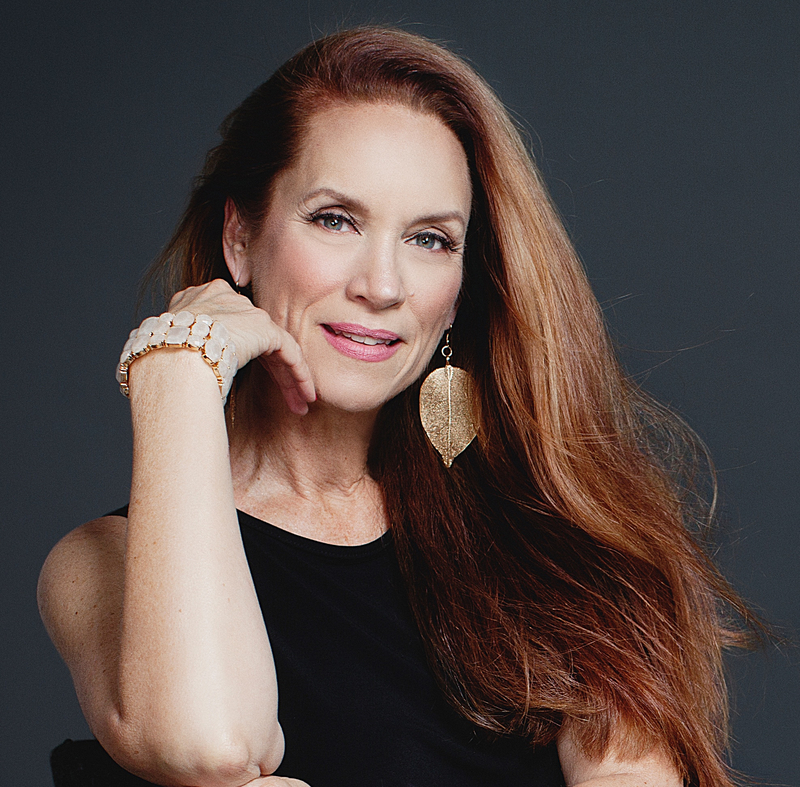 A vocal stylist with a gift for telling the story, Carolyn has created and performed a series of themed Cabaret jazz shows and was recently honored as Sammons Center For The Arts Cabaret Artist of the Year 2017. Are you a media professional? We’d love to send you a copy of one of Carolyn’s full length albums for review. Please contact us. Please visit my YouTube Channel for more.